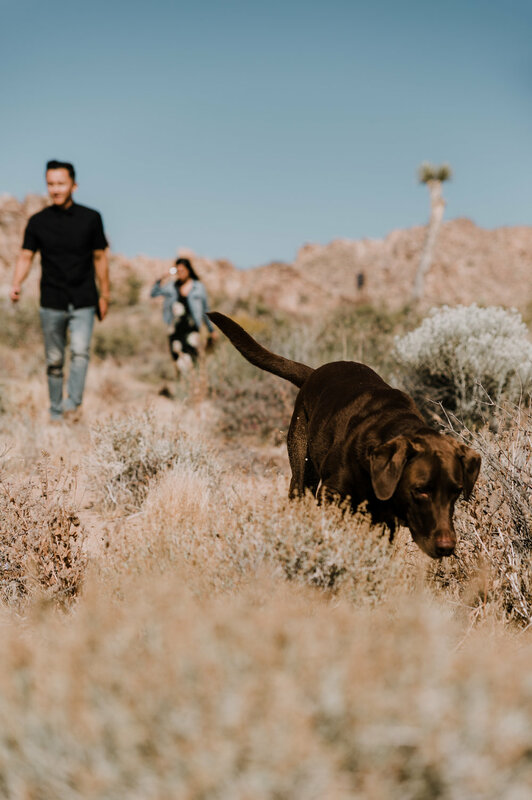 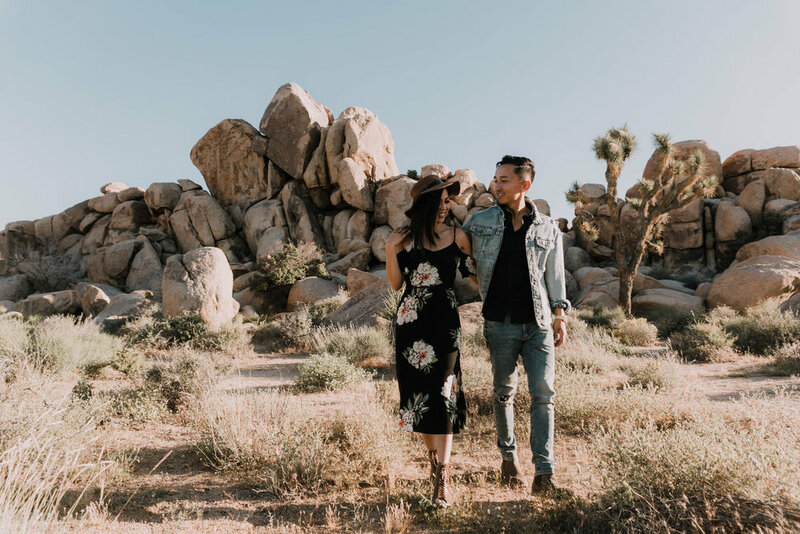 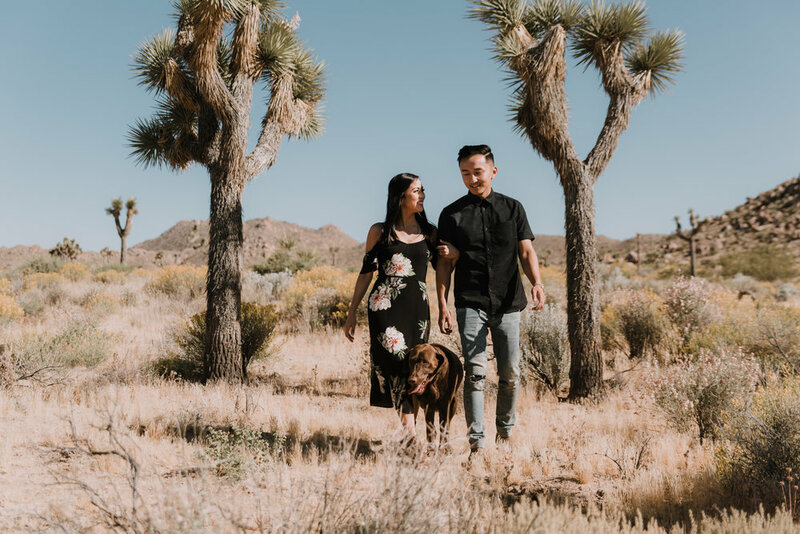 I've been wanting to capture a wedding or engagement photos at Joshua Tree for a while. 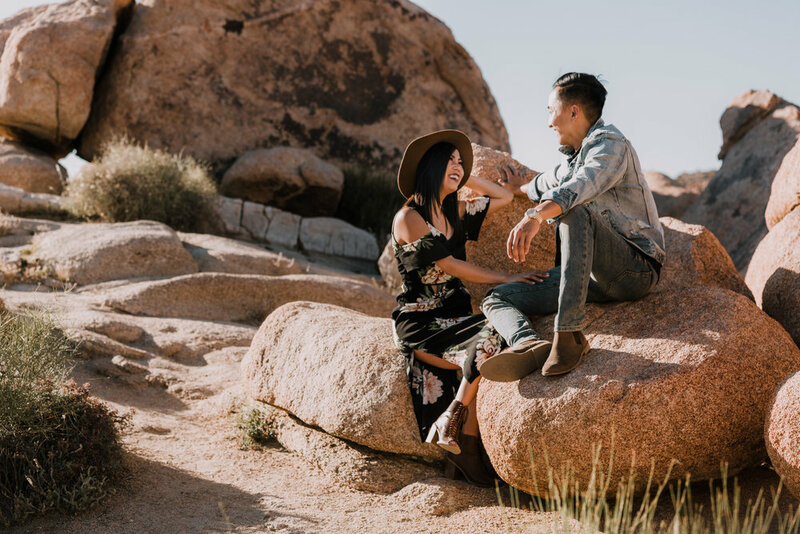 Tommy asked me if I was interested in taking their engagement photos. 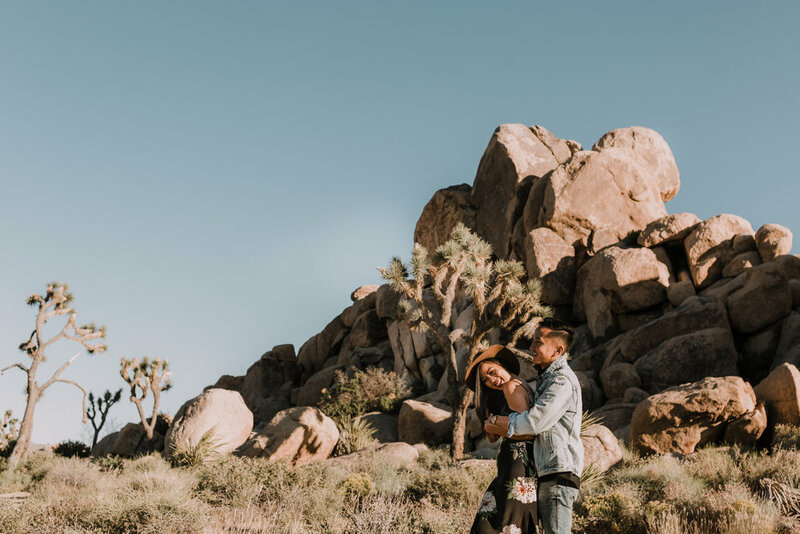 I immediately said yes, not knowing where the location was, but was beyond excited when they told me they wanted it to be in Joshua Tree.